We at Professional Village Pharmacy can help meet the unique needs of animals using the same expertise that has served their human companions well since 1959. 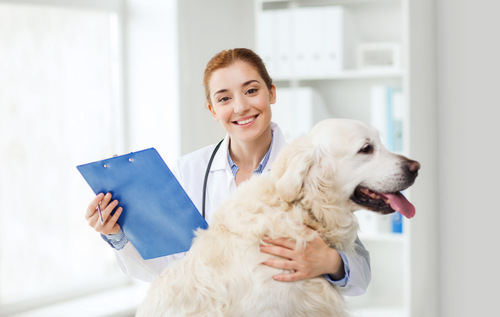 For animals large and small, domestic and exotic, Professional Village Pharmacy can assist your veterinarian in developing a compounded medication to meet your pet's special needs. Our veterinary compounding pharmacy in Sacramento can provide treatments that are not commercially available as well as offer more effective methods of administration for animals of all sizes and temperaments. As anyone with pets can attest the, "one size fits all" mentality does not work with so many different breeds and sizes.